When will be Family Guy next episode air date? Is Family Guy renewed or cancelled? 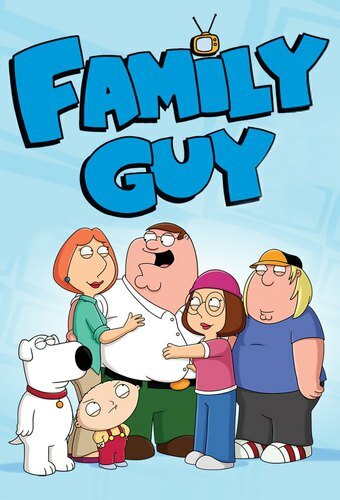 Where to countdown Family Guy air dates? Is Family Guy worth watching?